Can Ancestry Affect Family Law Matters? It seems everyone is talking about DNA results obtained by family members that often come with surprise findings. Some are surprised about an unexpected cultural heritage, while others are delighted to find unknown relatives. A recent 23 & Me report told the person that she had a half-sister, who shared more than 20% of her DNA! Did her father or mother parent a child that she didn’t know about? That would certainly affect some family dynamics, but a little science knowledge solved the mystery because the two women were actually cousins whose mothers were identical twins. Can DNA Results Affect a Child Custody Matter? Presidential candidate Elizabeth Warren made headlines last year when her DNA results confirmed a small percentage of Native American heritage. 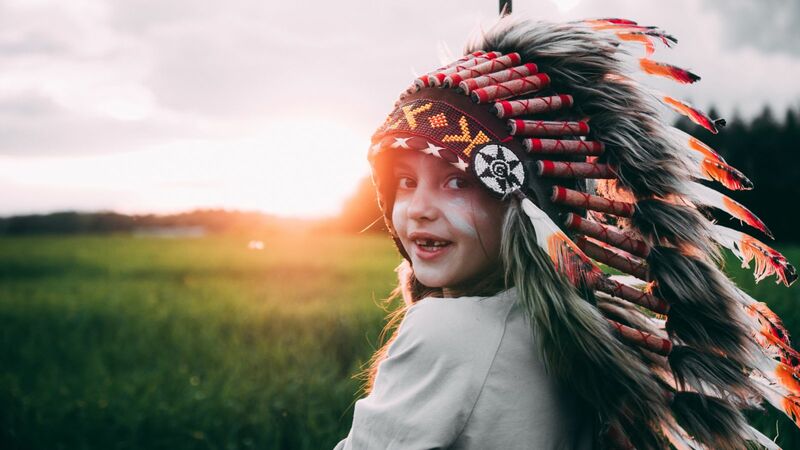 If DNA results confirm that one parent and their children have Native American heritage, could that affect a child custody matter? A federal law, the Indian Child Welfare Act, ICWA, does require under certain circumstances that child custody matters involving children with Native American heritage must be decided by ICWA standards, which gives preference to the home where the child can be exposed to their tribal culture. The federal law also has provisions that apply to adoption matters including step-parent adoptions and foster care placement. But a careful reading of the law shows that it only applies when the child not only has Native American heritage but is also a member of a federally recognized tribe or eligible to be a member, and has one biological parent who is a member of a federally recognized tribe, 25 U.S.C. 1903. Washington State has 29 federally recognized tribes. The Washington State Attorney General recently announced his intervention in a lawsuit pending over the constitutionality of the ICWA. In the press release, the Attorney General stated that the ICWA is “designed to give tribal governments a strong voice in custody decisions involving Indian children. ICWA was enacted in 1978 in response to historical practices of removing Indian children from their families,” and was intended to prevent children “from being separated from their families, tribes and cultures.” The Attorney General’s amicus brief takes the position that the ICWA’s “goal of preserving Native American Culture is a legitimate government objective.” This position is supported by some interesting studies that show separating a child from the cultural group into which they were born can result in serious health risks. When your divorce or custody matter involves multi-cultural blended families, a child custody or divorce lawyer with expertise in family law is essential. The family law lawyers at Molly B. Kenny, LLC, have the level of expertise necessary to handle your child custody matter, and are ready to help you navigate the intricacies of this area of the law.